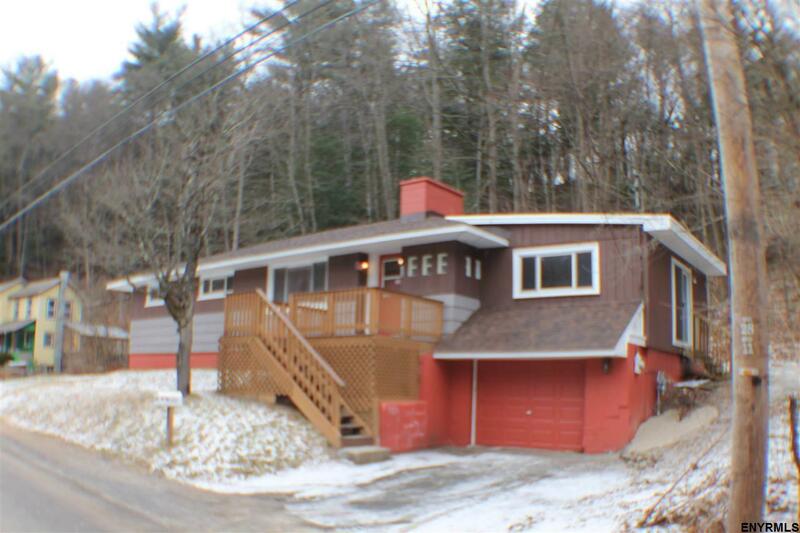 Recently renovated home in the quiet hamlet of Cranes Hollow. New roof, furnace, water heater, dishwasher and birch kitchen cabinets. Harwood and vinyl plank floors. Disclosure; Broker owns the LLC which holds ownership in this property.